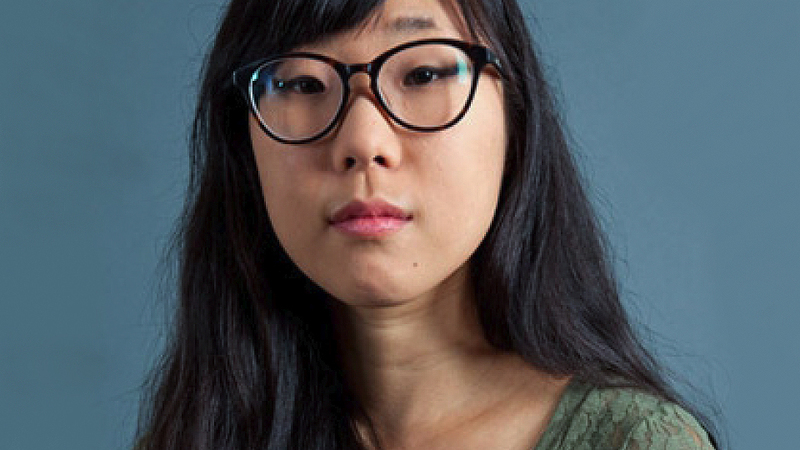 Franny Choi Named Finalist in Poetry Foundation Fellowship! The Poetry Foundation has named Franny Choi as a finalist for The Ruth Lilly & Dorothy Sargent Rosenberg Poetry Fellowship! The award offers young poets $25,800 for the writing and study of poetry. Recipients will be announced on September 1st.